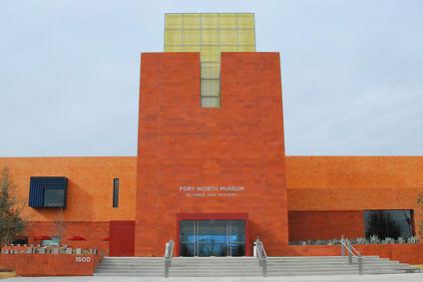 Fort Worth - 1600 Gendy St. 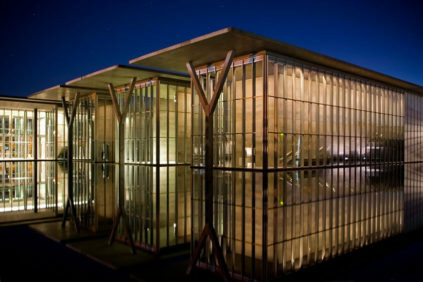 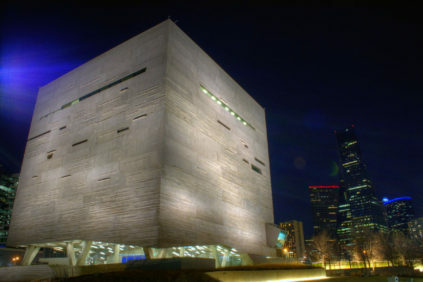 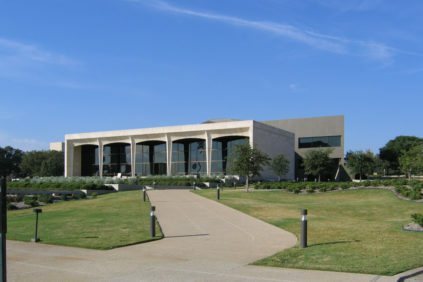 The Fort Worth Museum of Science and History is an institution in Texas dedicated to the promotion of scientific and historical knowledge. 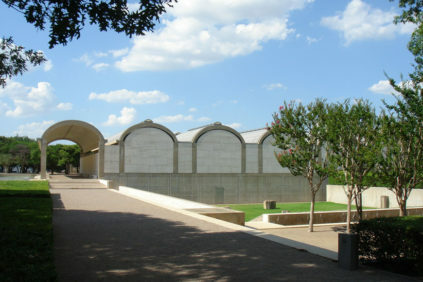 Dallas - 2001 Flora St.